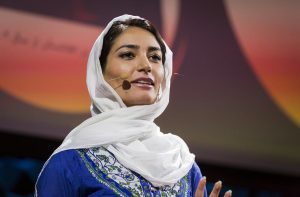 Fereshteh Forough is the founder and executive director of Code to Inspire, which opened its first coding school for girls in Afghanistan in November 2015, and aims to address the low levels of female education and paltry levels of economic participation by women in the labour market. 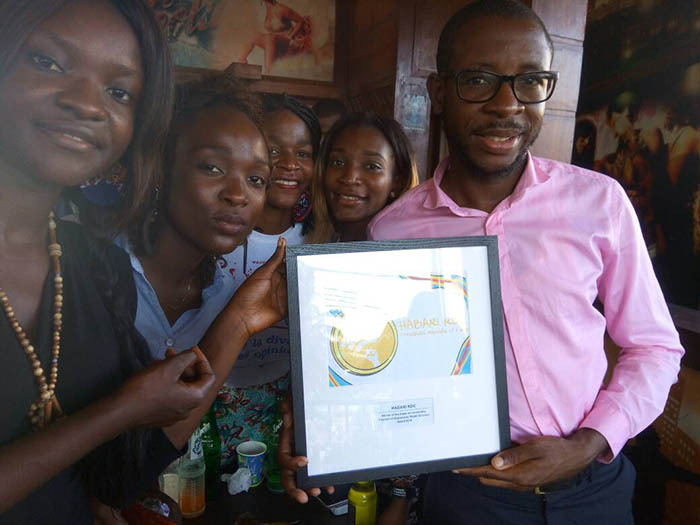 This is a widely recognised innovative project that helps women and girls learn computer programming. The aim is to tap into the commercial opportunities offered by the online world to liberate women in Afghanistan and offer them economic independence. Afghanistan is still a male-dominated country where ordinary women find it difficult even to socialise or trave, let alone work, use technology or be economically independent. Women are also discouraged from working where men are present and experience sexual harassment if they do. Forough believes that with programming skills, an internet connection and using bitcoin for currency, women in Afghanistan can be independent, transform their society and create wealth and economic opportunity. Only 21% of Afghan women receive secondary education according to a UNICEF study and in Afghanistan there is only a 16% female participation in the labour market. Afghanistan is still economically and politically unstable and parts of it are dangerous and violence-prone, which presents many hurdles to entrepreneurs who want to drive change like Forough, and the women and girls she teaches and helps get jobs. However Forough is used to challenges. She herself was a refugee. Born to Afghan parents in Iran, she returned to Afghanistan after the fall of the Taliban, and took a position teaching computer sciences at Herat University after studying for a Masters in Germany. Forough has received support from abroad for Code to Inspire, particularly from the USA with Google, GitHub, but she is still working on a relatively small scale. She needs more support to expand and build her vision round the country franchising the model to other larger cities such as Mazar-e Sharif and Kabul. Forough also wants to organise the first Afghan women hackathon at a national level. Forough was a 2013 TED Talks speaker and took part in the 2015 Clinton Global Initiative. In 2017, Code to Inspire enrolled about 20 girls for new graphic and design classes, and later on in the year another group of 60 girls took classes in unity (a gaming software), mobile applications and full stack development. “It doesn’t matter where you are or what you are, what you have or don’t have,” said Forough. 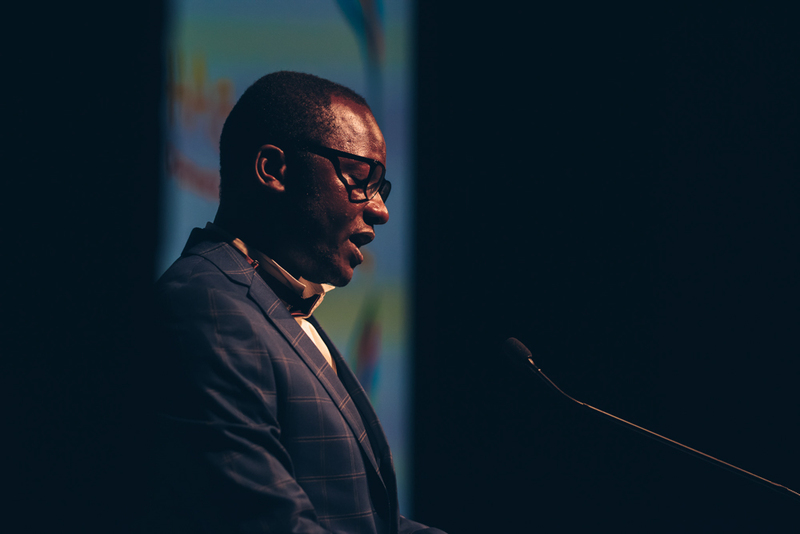 “You should never be afraid to do what you believe in and that’s what Index of Censorship Award means to me, to raise my voice and share my story freely”. 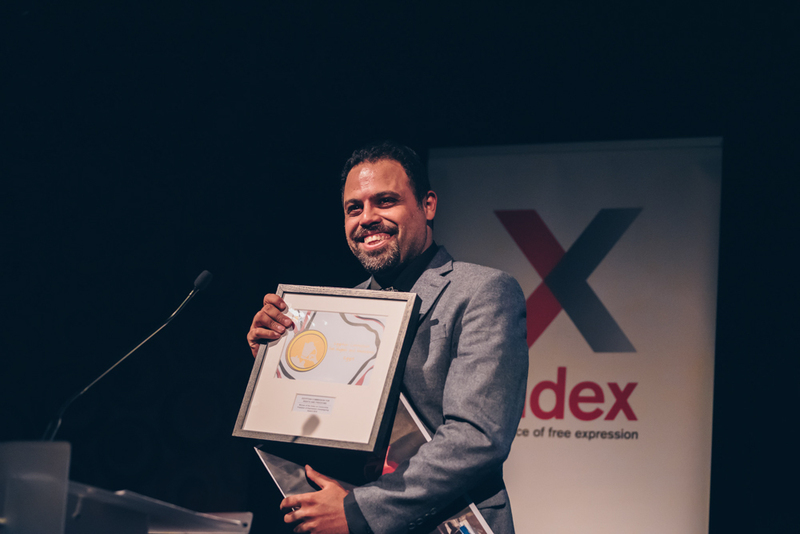 See the full shortlist for Index on Censorship’s Freedom of Expression Awards 2018 here. individuals and groups at the forefront of tackling censorship. The Egyptian government has waged an organised campaign against independent civil society groups and has become increasingly hostile to dissent. ECRF is one of the few human rights organisations still operating in the country.